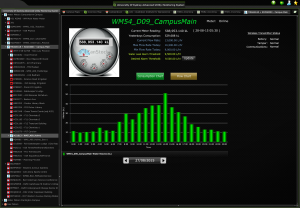 Sydney University had a range of legacy metering systems monitoring energy and water usage, consumption and the detection of leaks. The metering systems were independent, and the meters were dispersed over a large area, relying on an unreliable and inaccessible cable network for data transfer. 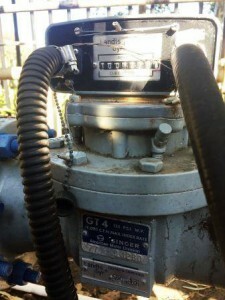 Zamatech developed a private radio network to gather metering data which used the Halytech Spider water telemetry system. Extensive testing showed that this technology would work well even with the possibility of radio shadowing and the large area that needed to be covered. There was also a significant cost saving over a traditional cabled system. designed AUMS provided an integrated metering solution with reliable data transfer. Sydney University was able to actively track water usage at a much more detailed level and in real time, with immediate warning of leaks. The AUMS provided a planning tool to assist with water infrastructure management. Together we have more than 75 years experience in building automation, energy and water management. Our services help you streamline your reporting and unlock the potential of your untapped energy data to reduce waste and improve energy efficiency. Copyright (c) 2017. Zamatech - a division of Environmental Automation Pty Limited. All Rights Reserved.